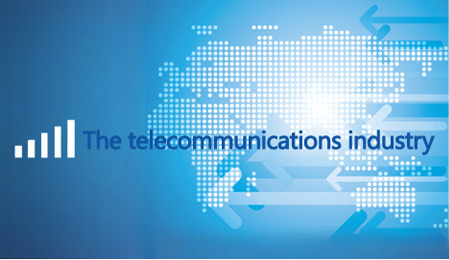 Prologix is a pioneer in providing services and solutions for Telecom vertical in the UAE. Our strong understanding of technology and experience in the region, helps us to bring the best products, solutions & technical practices to the fast growing telecom industry and to deliver world class quality of services to maximize Network Data and Voice performance. Prologix is in partnerships with world’s greatest companies for leading products for Wireless, Test & Measurement, Security, Infrastructure and Monitoring. Our front-line solutions include those used for Monitoring, Stress Testing, Customer Experience Management (QoE), Roaming & Interconnect, Revenue Assurance, Business Intelligence, OSS/BSS, DMS, Disaster Recovery Automation, GIS and Contact Centres. Prologix has also proven to be a leader in the Middle East in providing services for Network Planning and Optimization, Drive Test & Post processing, RF & LOS Field survey, Installation, Maintenance, Passive Intermodulation testing, Time Synchronization Audits, EMF testing, Manpower outsourcing, Fiber works, Revenue Assurance/Fraud Management & Security Consulting, and Wireless Professional trainings.